Mobile commerce now generates more than 20% of e-commerce sales. Online retailers must ensure their sales work well across all devices and provide personalized experience to shoppers. 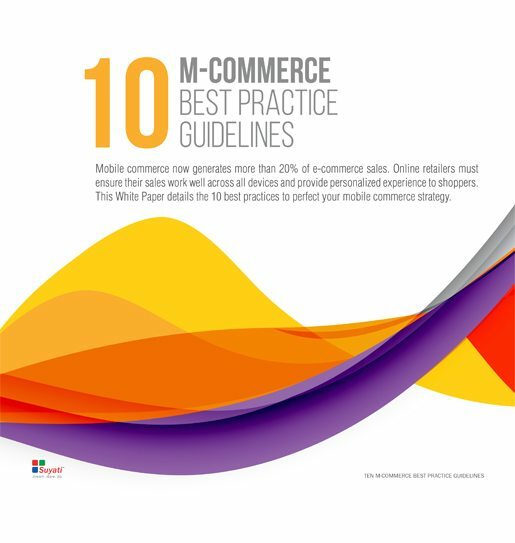 This White Paper details the 10 best practices to perfect your mobile commerce strategy.